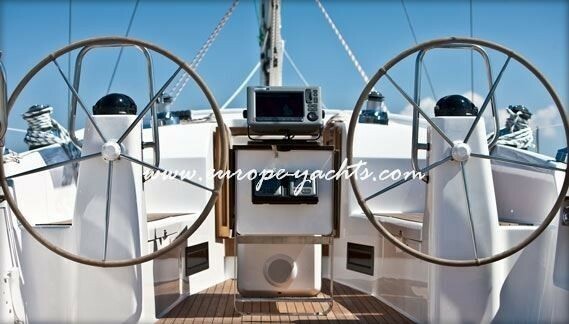 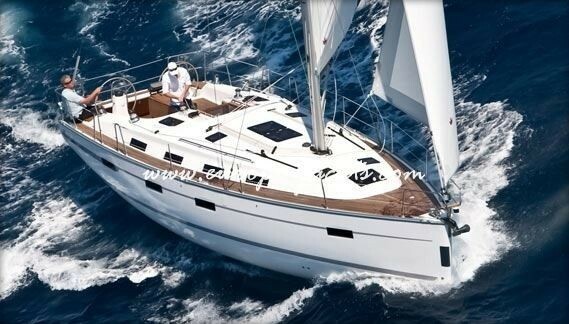 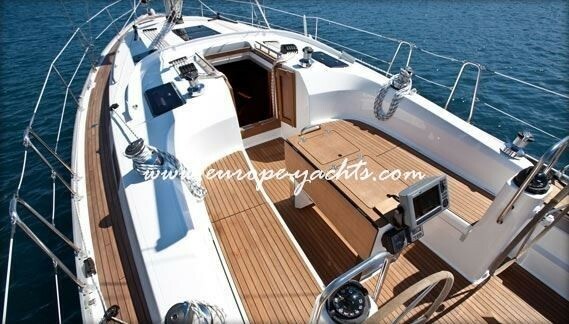 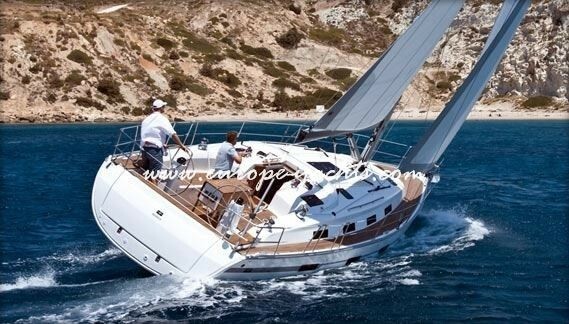 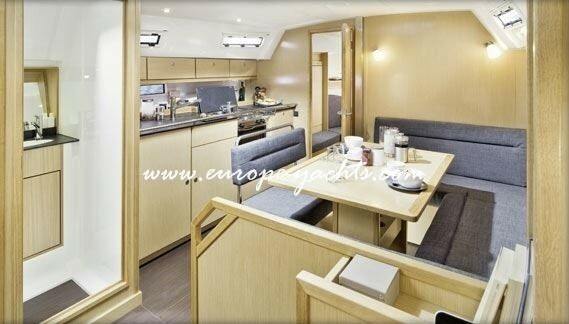 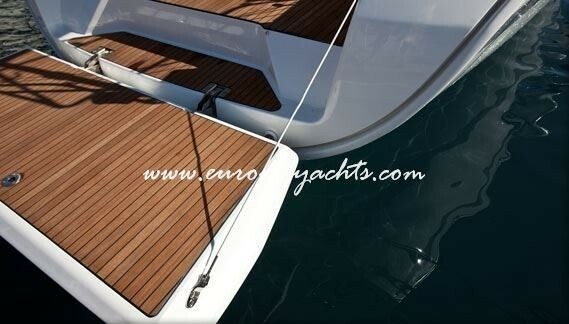 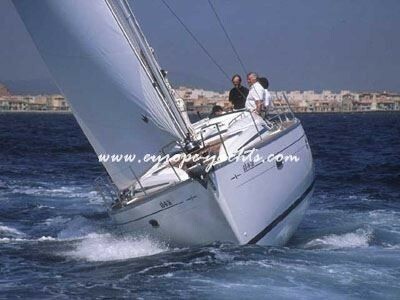 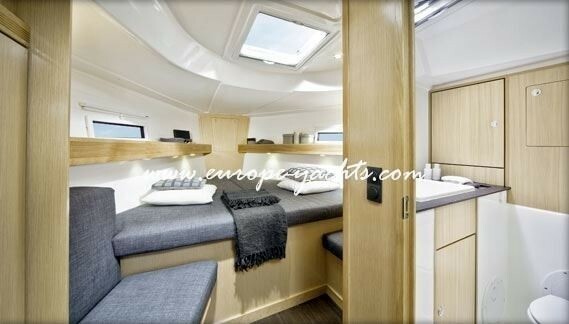 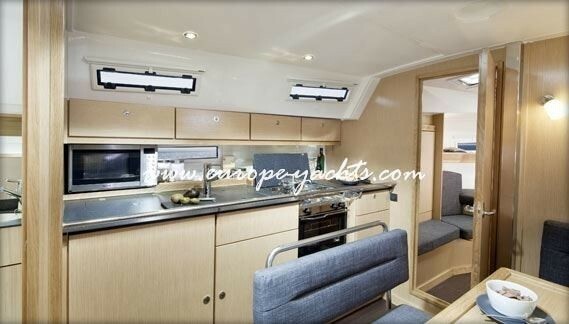 Bavaria 40 2012 Cruiser is a luxury yacht with wonderful sailing performance. 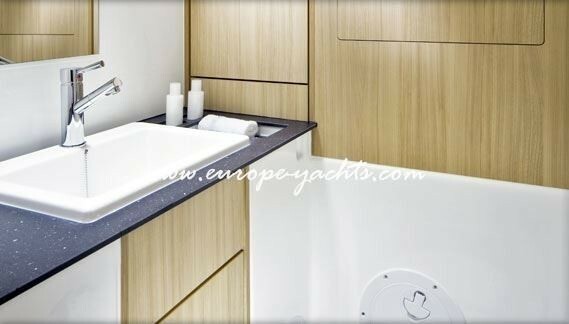 Modern hull is not only an aesthetic, clean design but also combines good sailing qualities. 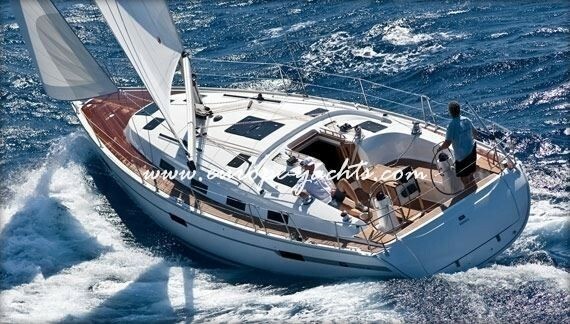 Easy handling with maximum spacious generosity on deck and below ensures the Bavaria Cruiser 40 offers maximum fun on the water. 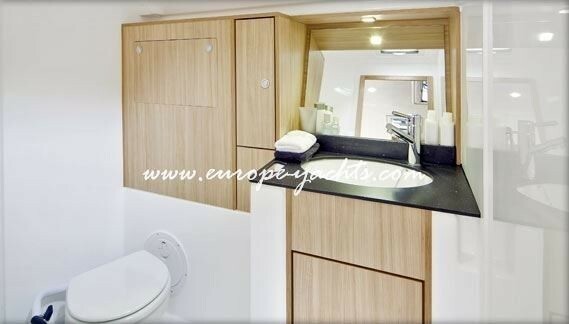 The marvelous bathing platform spans over the entire boat’s width and invites you to sunbathing and relaxing.Featuring twin rudders, a huge fold-down swimming platform, a large cockpit and the option of a self-tacking jib or gennaker, the Bavaria 40 2012 is a hit for sailing with families. 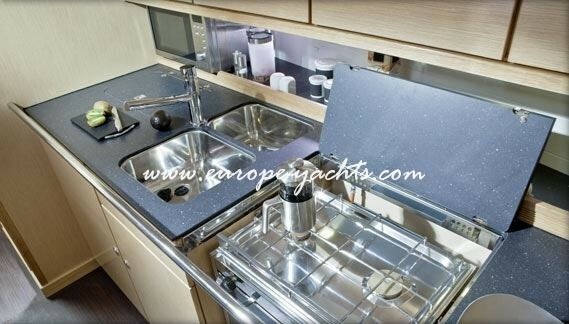 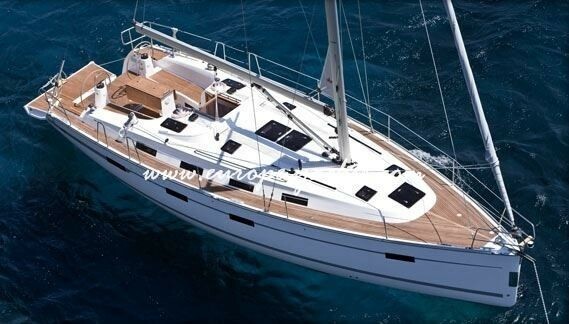 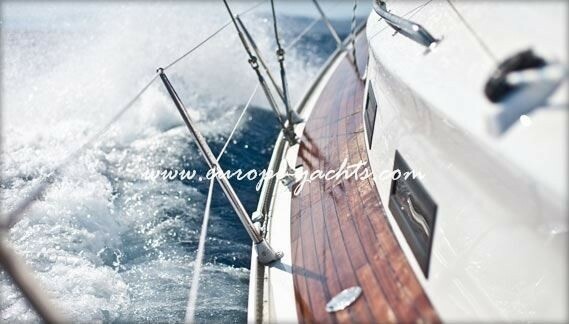 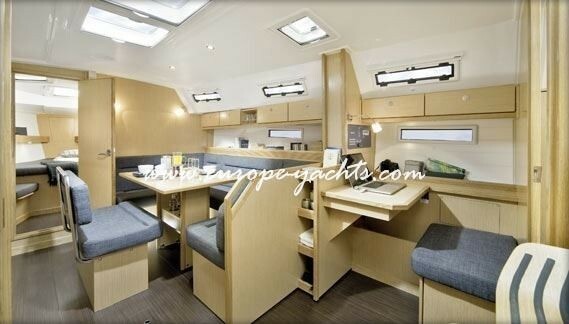 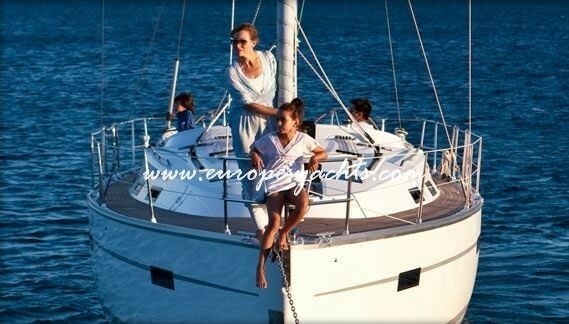 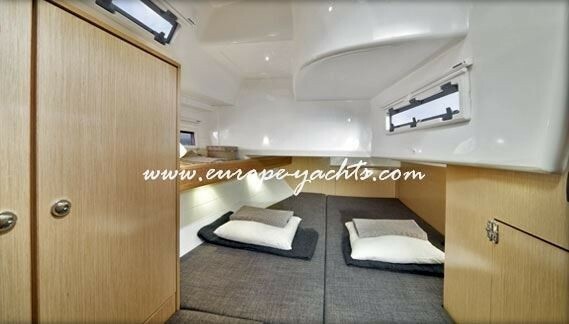 Bavaria 40 2012available for sailing in Croatia can accommodate 8 guests in 3 double cabins + 2 in salon. 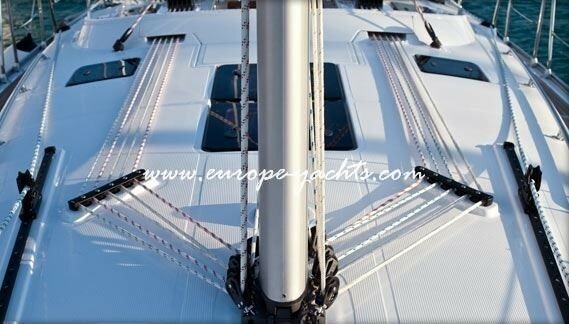 From: Split, Trogir and Sukosan.